Years ago, I drank a lot of Diet Coke, generally 3 cans per day but gave it up by replacing it with flavored sparkling water. Despite recycling the bottles, it still wasn’t great for the environment. So when Soda Stream started selling water carbonators and flavors (for unsweetened sparkling water and regular and diet sodas), I was an early adopter. I use my Soda Stream carbonator every day, sometimes more than once. It’s easy to use and much more convenient and inexpensive than buying bottled sparkling water. I’m now on my second Soda Stream, and love it even more than the first because the company refined the design and added an indicator that allows the user to see and adjust the degree of carbonation. 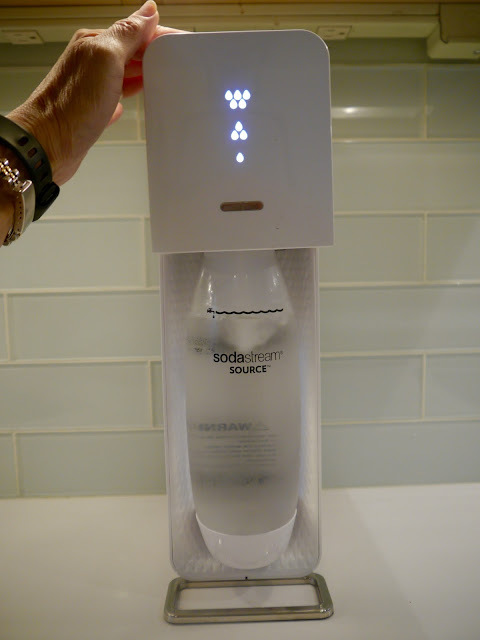 If you are a fan of soda or sparkling water, the Soda Stream is a fantastic product!